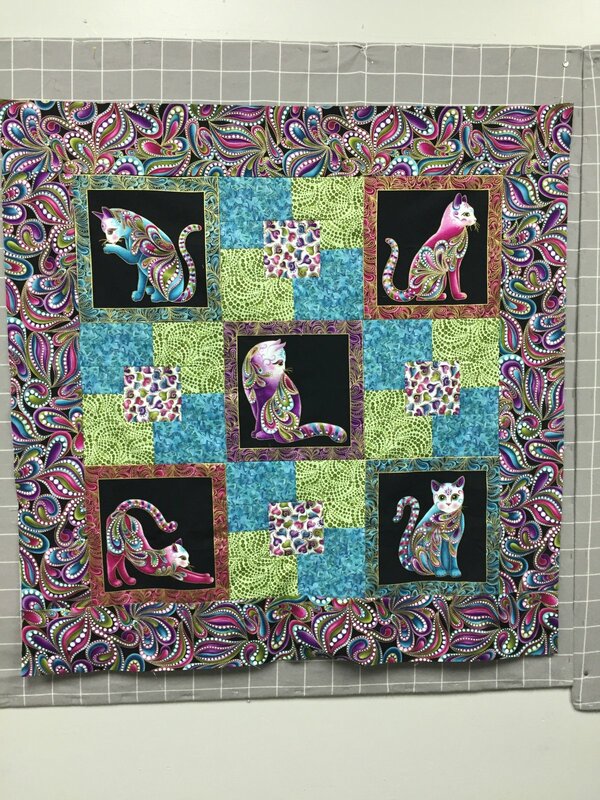 The Five Framed pattern is a good project for learning or reviewing basic quilting skills, including how to select fabric for maximum visual impact, using a rotary cutter, reading a pattern, and mastering the quarter-inch seam. Using five fat quarters or five one-yard cuts of coordinating fabric, we'll practice all of these steps by constructing samples of the pattern's two blocks. You'll leave ready to cut and construct this smart-looking quilt.